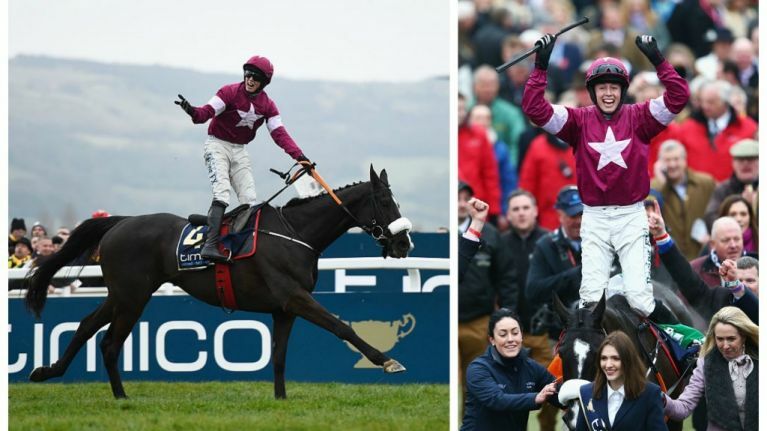 After riding Don Cossack to victory in the Cheltenham Gold Cup, the adrenaline must have been pumping for Tralee man Bryan Cooper. As Channel 4 approached the breathless Cooper for his reaction to the triumph, the jockey turned the Cheltenham air blue with his sweary response. "F**king unbelieveable," he replied, prompting Channel 4 to later apologise for the bad language. Of course, he's not the first (and certainly won't be the last) sports person to inadvertently utter a profanity live on TV. Just look at what happened to Wigan Warriors star Dominic Manfredi recently.